So far in this Downton Inspired Sewing series we've looked at fashion from Downton Abbey and trends from the 1920's. Ready to sew something similar? Below is a round-up of patterns I've come across that seem like they'd be good ones. Please note, I have not personally sewn from all of these patterns so I'm not giving first hand recommendations, but I think they all look good and may be worth a try. Rockford Peaches Vintage Style Dress by Designing Twining looks like a vintage girl's baseball outfit but would make a cute coat too. 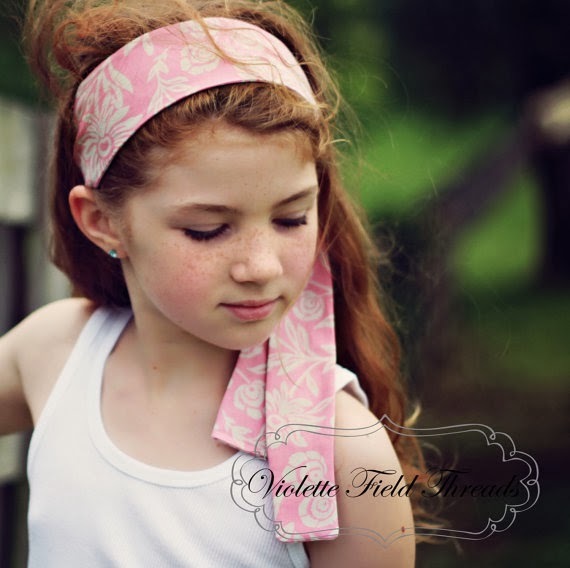 I love the Five and Ten Designs eBook and have sewn from it. There are lots of different silhouettes you can sew from this eBook, but Look Number 7 is a flapper inspired dress! Union Jack quilt pattern, just one of many FREE quilt downloads using Andover Fabric's Downton Abbey collection. 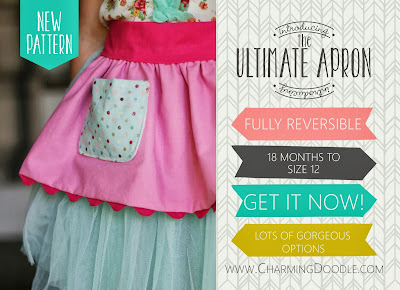 Click partway down the page to find the pdf download links for several different patterns. Flower Bud Pincushion and Scissor Fob by The Cloth Parcel is probably something like what seamstresses would have had in the 1920s. I have purposely left off toy patterns because I'll be talking more about toys next week. Do you know of other sewing patterns that would work for this time period? Please share them in the comments! 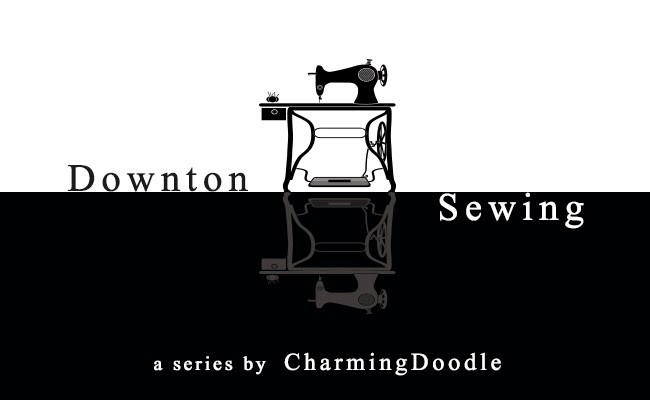 And when you sew along with the series use #downtonsewing on Instagram or share your project with us on facebook! These are great! I'm knitting the Bel Cloche by Carina Spencer for myself. I would my yarn last night! Look number 7 from 5 and 10... you can do so much with that one! I was totally aiming for that design but I had completely forgotten about the Gatsby dress... oh, now I am rethinking, hahaha!